It’s been a busy few months over here. First the pre-holiday rush, then the holidays themselves, now the holiday catch-up and new year planning. (I know I’m not the only one.) Yesterday I said goodbye to my sweet sister as she headed home to South Africa after an amazing month-long visit here. I guess that means it’s back to reality today, sadly. However, despite the busy season, I still made some time to help out a few friends these last couple months. 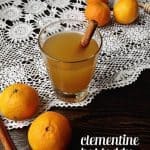 On top of creating content for Feast + West, I dreamed up a few cocktail posts to share on my friends’ blogs. 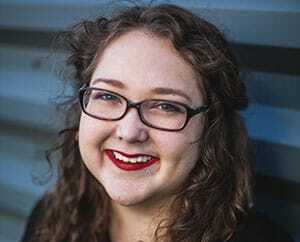 Bloggers love helping each other out, and it can be nice to see fresh faces and new ideas. Likewise, you’ll be seeing some other names over here in the coming months. 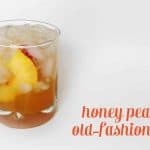 This cocktail puts a spin on the classic brunch sparkler, the peach bellini. 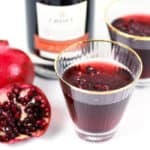 Pour champagne over tart pomegranate juice and sprinkle in fresh, juicy pomegranate seeds. The bubbles make the seeds dance inside the flutes in the most joyful way. It’ll take your brunch to the next level, promise. See the recipe on Cake ‘n’ Knife. I have been majorly into hot toddies this season. 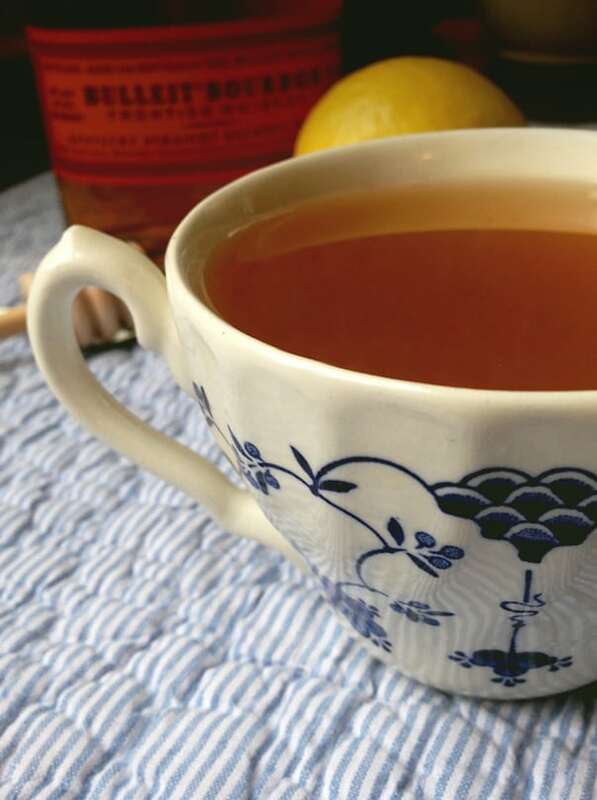 There’s nothing like a little hot bourbon, lemon and honey to make a sore throat feel better. My mom used to give me a variation on this whenever I got sick as a child. (With very, very little bourbon, I’m sure). Next time you’re feeling under the weather, give this a try. See the recipe on Erika Gibson. Cold outside? 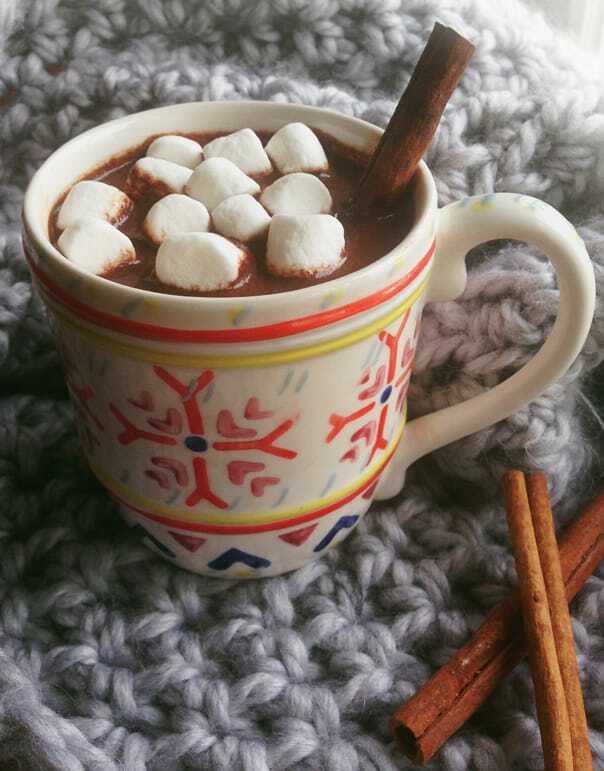 Warm right up with this hot chocolate that brings the heat in more ways than one: rum, cayenne pepper and, well, hot chocolate. The spices and alcohol turn this winter favorite into a rich, grown-up treat. This would be the perfect libation on a snowy day. See the recipe on Twin Stripe. 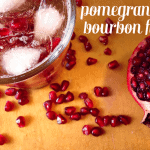 I am all over that pomegranate bellini! I just found more pomegranate seeds in my fridge this morning, that I didn’t realize I had. Seriously yum. 🙂 Can’t wait to try these.